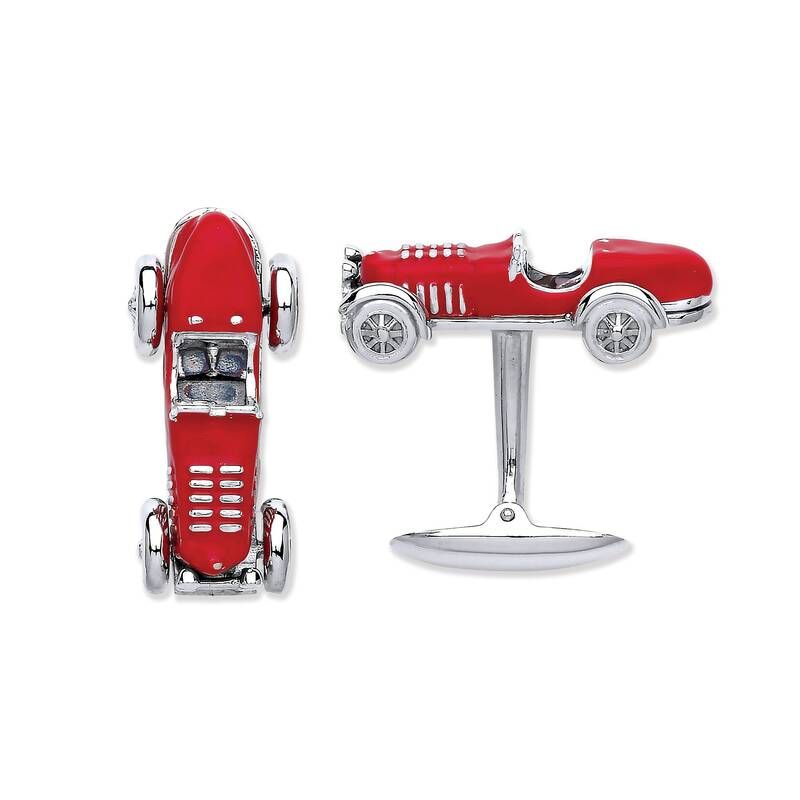 Crafted in solid sterling silver these vintage design red Bugatti car cuff links make the perfect statement. Hallmarked 925 sterling silver with hand enamel detail. 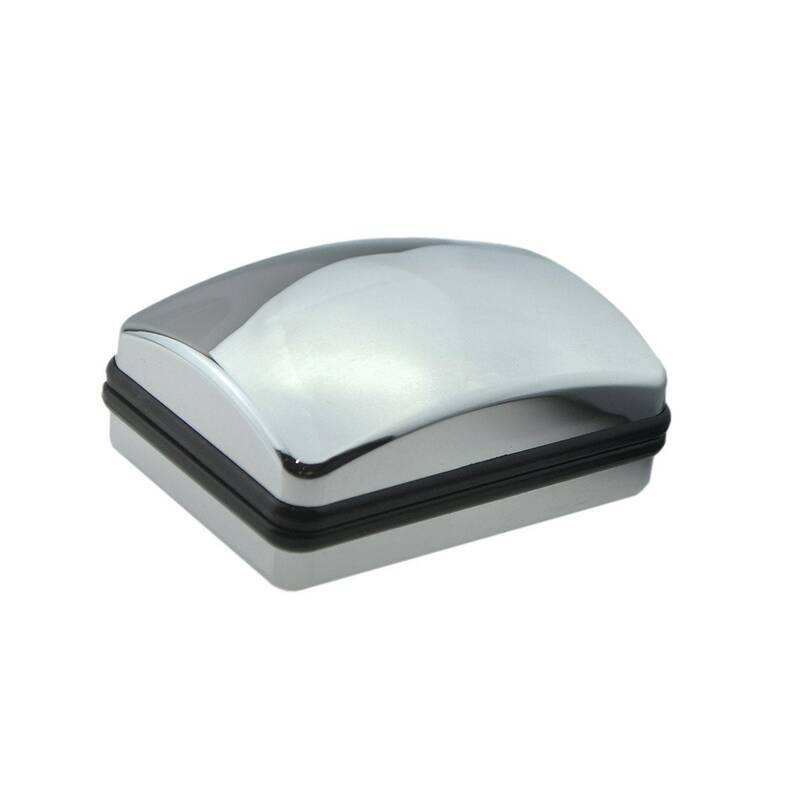 Your jewel is presented in an elegant chrome gift box which can be engraved with a personal message, for an additional charge. 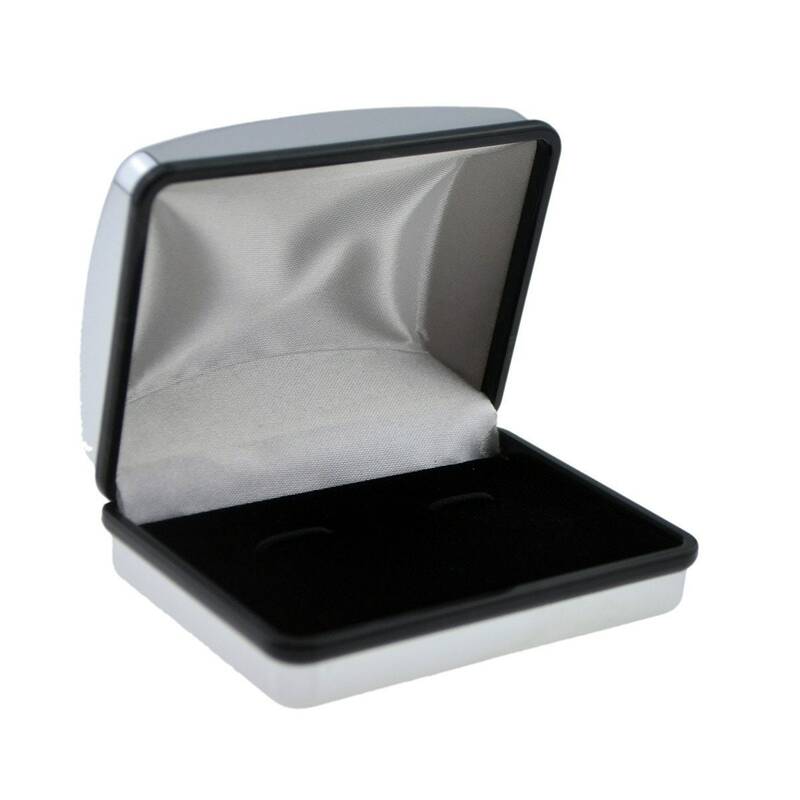 Gift box can be engraved with a personal message of up to 50 characters. 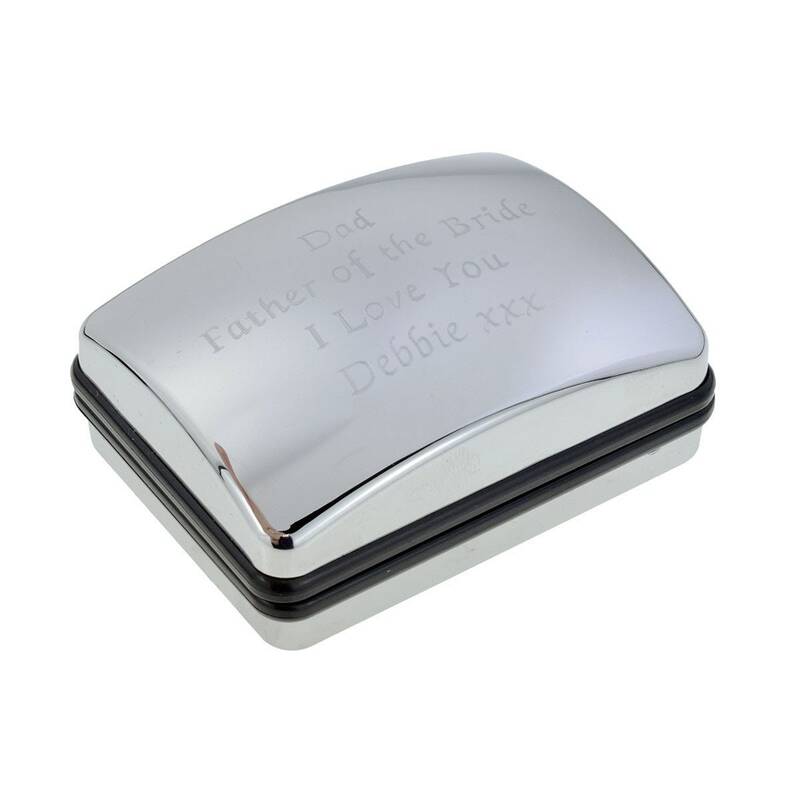 Please add your engraving requirements as a note on your order and allow an additional 48hrs processing time.